You are here: Home / Technology / Gadgets / Why wireless smart key is a MUST BUY? Why wireless smart key is a MUST BUY? In order to have a sorted convenient life, it is essential that you get rid of all the various kinds of clutter and noise. This helps in keeping the various data storages as well as accounts secured and free from any sort of danger. It is also a well-known fact that in today’s technology-driven world, passwords could be hacked easily. Even in our daily lives most often we fail to log out of the various devices which we use, and this makes us much more prone to theft and loss of data. In order to protect and safeguard your data, there is a new tool called the GateKeeper 2.5. This is a wireless smart key which is used to lock the computer in order to maintain data security. This Wireless Bluetooth PC Lock is capable of locking your computer when not in use. Also, there is no need for constantly logging in or logging out which is very difficult at times. This tool is quite cost-effective and costs only $60 for a pack of 2. One of the most beneficial features of the Gatekeeper lock is that it provides personal security in a simple manner. Using technology it is able to login to your computer when you walk up to it and when you walk away it logs out in order to save your data. By using this feature you are easily able to manage your devices without the worry of having to remember a lot of passwords and passkeys to log into the systems. Using this software your entire important login credentials are encrypted using a military-grade AES256 encryption which is then stored in the computer. This ensures that there is no private information present on the key. As a result of which no one is able to track the code. Also in order to prevent data privacy this wireless smart key is able to adjust the distance at which you can lock your device which can be predetermined. When out of range the key locks the computer automatically. The tool provides access to only trusted individuals –This makes the process of securing employee computers much more easy and efficient. The GateKeeper wireless smart key provides security to those individuals who handle various computers which have sensitive data and information. Provide convenient security – This data security tool is very helpful in reducing the amount of cost as well as the time required to troubleshoot various privacy issues. This improves the privacy of computers whole reducing any sort of complexity. Utilize complex passwords – Various security breaches occur in an organization due to weak and even stolen passwords. Using Gatekeeper this would be eliminated completely. 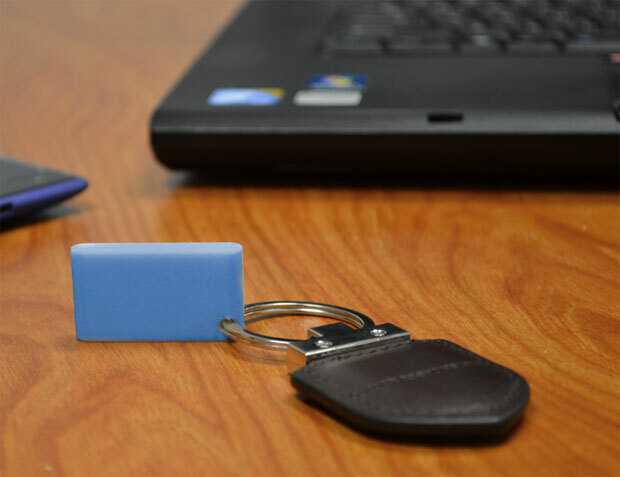 Military-Grade Security as well as Two-Factor Authentication – This wireless smart key is used to secure various data sets using the modern and sophisticated AES256 encryption. There is a 2-factor authentication required for logging in. Neutralize all the internal threats – It is a well-known fact that in general most of the security breaches occur due to internal security failures. Most of the security breaches are carried out by internal individuals. In order to prevent transmission of information on the air, gatekeeper has encryption and no private information. Automated security compliance – By using the GateKeeper tool the people are easily able to integrate various functions. This includes Active Directory, evaluate audit logs as well as facilitate the user account administration. It easily overcomes various compliance standards as described by HIPAA, CJIS, FERPA, as well as several others. GateKeeper Enterprise enables the security administrators of various corporations to implement various complex passwords. These are aimed at maintaining data security and prevent data piracy while at the same time maintain access as well as workflow. 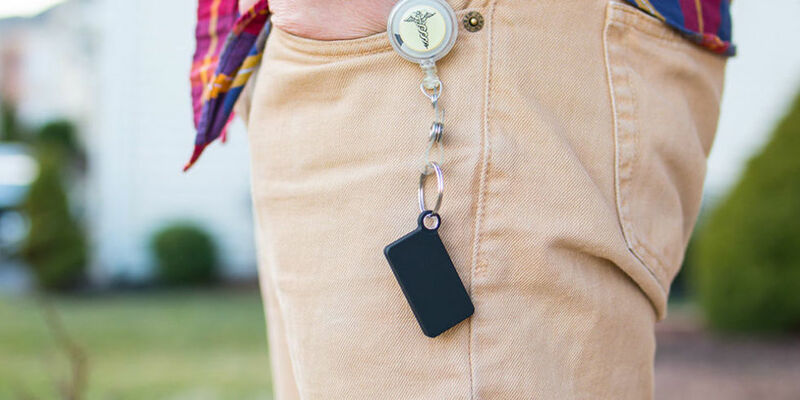 One of the main benefits of the wireless smart key is that it entirely removes guesswork and probability from computer security and maintains data security. This kind of personal security is very beneficial in preventing organizational losses. 2-Factor Authentication for computers using GateKeeper as well as a PIN. Works efficiently with Active Directory in order to get fast deployment. There is no need of using the complex as well as ever-changing passwords. Hope you like this article. Keep watch on this space for more interesting latest tech gadgets. ALSO READ: HOW TO SPOT FAKE NEWS SITE?